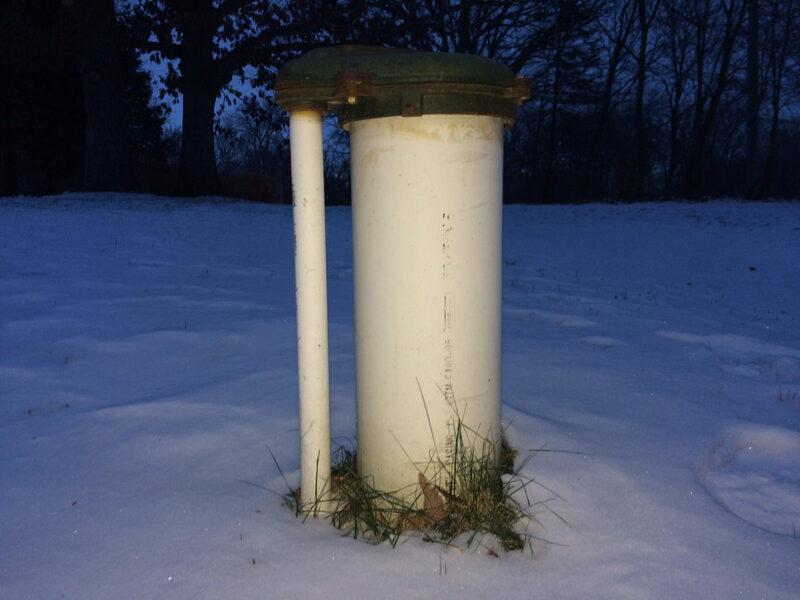 Testing on private wells through the Iowa’s Grants to Counties program is recorded in a Private Well Tracking System database maintained by the Iowa Department of Natural Resources. The database, in use since 2003, also includes information about things like well depth, age, location and construction, when it is known. Many Iowans may not know what is in their water because their wells’ water quality is unregulated. 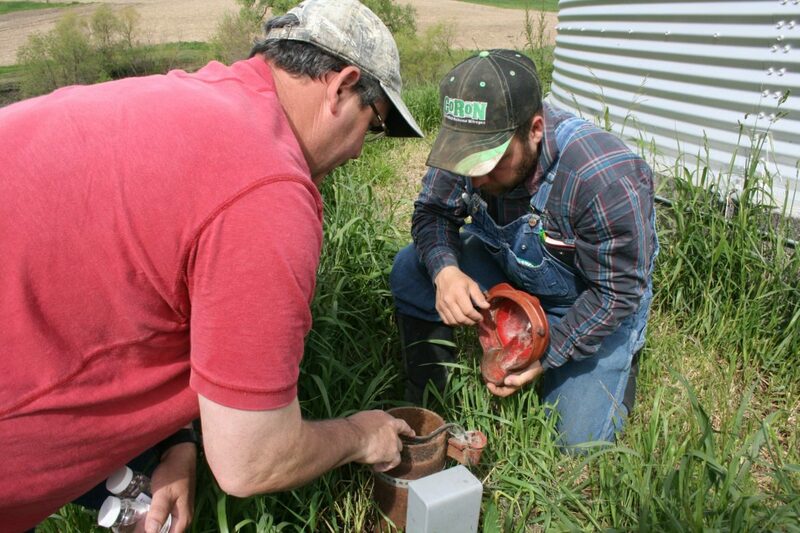 Moreover, many well owners IowaWatch spoke with during an investigation this past year in counties across southwest Iowa said they largely were unconcerned about their wells, even though tests revealed high levels of nitrates and bacteria in some of their wells. Iowa law does not require well water quality to meet any drinking water standards but wells fall under a handful of different regulations. A consumer information booklet produced by the Iowa Department of Natural Resources lists potential contaminants that include nitrate, bacteria, sulfur, fluoride, arsenic, lead and radionuclides, which are carcinogenic radioactive elements that occur as uranium and thorium isotopes decay. When Brian Hornbuckle cranes his neck to the nighttime sky, he’s probably not pondering the beauty of the constellations, but thinking about what’s in the Iowa soil right under his feet. Yet he’s neither absent-minded, nor a contradiction. He’s just a man who has found his niche – where astronomy, physics and environmental science collide. Through his work, Hornbuckle says he hopes to help keep agriculture profitable and to give Iowans better information on how to maintain soil and water quality, and a favorable climate.